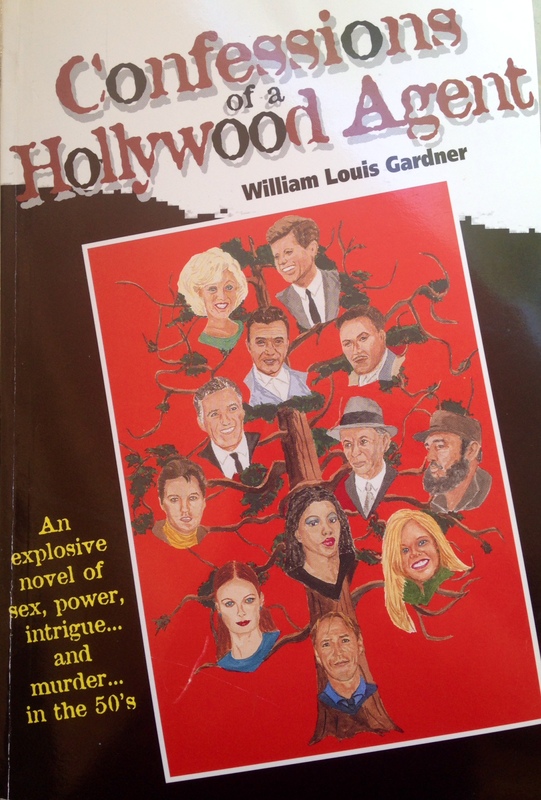 50’s 60’s Hollywood fans will enjoy this book by author William Louis Gardner. This entry was posted in 50S, 50s 60s hollywood, 60'S, A hollywood novel, hollywood and tagged 50s, 50s 60s Hollywood, 60s, books, celebrities, confessions, Elvis presley, hollywood, old hollywood, stars. Bookmark the permalink.